I receive a daily email from The Gospel Daily that I really enjoy. Today is Forward Friday, when they encourage you to forward the email to friends. I thought I’d do one better than that and post it here. I pray you are touched by it. Good morning everyone. I hope your Good Friday starts off on a positive note. Today’s Bible verse comes from the book of Matthew and discusses the concept of our prayers. Father, we ask that even through our doubts and stumbles you continue to guide us. Amen. Thank you for being a part of our email community. Friday’s are designated here at “The Gospel Daily” as “Forward Fridays.” We ask that you forward this email on to a friend, family member, or co-worker that you feel would appreciate today’s message. And if you’re new to our emails, click here to join us. God Bless, and have a wonderful Good Friday! As you can see, I included the entire email and the link to their site is in the first paragraph. “God resisteth the proud, but gives grace to the humble” (1Pe 5:5). When you peel everything else away and get to the bottom of all things – the heart of the matter – you discover at the root of it all in one of two things: Pride or Humility. Pride at its very essence is a disagreement with God. It is the ultimate act of independent self-determination. Neither God’s Will, nor His Word, carry any weight in the heart of a proud man. When we read of the Fall of Lucifer we see the first-fruits of pride displayed in the arrogant five-fold declaration of self-will – “How you are fallen from heaven, O Lucifer!” Isaiah writes. “For you have said in your heart: ‘I will ascend into heaven, I will exalt my throne above the stars of God; I will also sit on the mount of the congregation on the farthest sides of the north; I will ascend above the heights of the clouds, I will be like the Most High.’” (Isa 14:13-14). Perhaps we can now understand why “God resisteth the proud.” The word means “to set oneself in battle array against another.” Friends, it is not a good thing to have God dress Himself in battle gear and place you in the kill zone of His arsenal. Surely you prefer a more excellent way? An alternative to war with the Almighty? Humility is the God-given self assurance that eliminates the need to prove to others the worth of who you are, and the rightness of what you do. Humility is the singular virtue from which stems all other blooms of the Kingdom. When a man or woman humbles themselves before the Lord, then He lifts them up on high. Humility is agreeing with God, and experiencing the peace of mind that comes from doing so. A proud man contends with God; a humble man agrees with God. God opposes those who disagree with His will for their lives; and He empowers those who embrace His will for their lives. In other words, God resisteth the proud, but gives grace to the humble. Choose Humility over Pride every time – and God will flood your life with His grace. “And you will seek Me and find Me, when you search for Me with all your heart. I will be found of you,” says the Lord.” (Jer 29:13-14, New American Standard). Did you ever play hide‘n seek when you were a kid? Sure you did. Did you ever hide so good that nobody could find you? Perhaps. If so, let me ask you this — after awhile, did you get tired of hiding? What did you do to get caught? God does the same for us! He is right now next to you, breathing upon you, putting His hand upon your shoulder. Oh I know you don’t feel it — but, I’m tellin’ you, He’s there. Occasionally He even makes His presence known. Actually. Literally. Physically! In other words, He “gives Himself away.” He lets Himslef be found. Just as a man in hiding would make his whereabouts known by stirring, so also God makes His presence known to us by stirring in our midst, by moving upon us with His Spirit. The fact is that no one could have ever found Him unless He gives Himself away! Unless He lets Himself be found. “And you will seek Me and find Me, when you search for Me with all your heart. 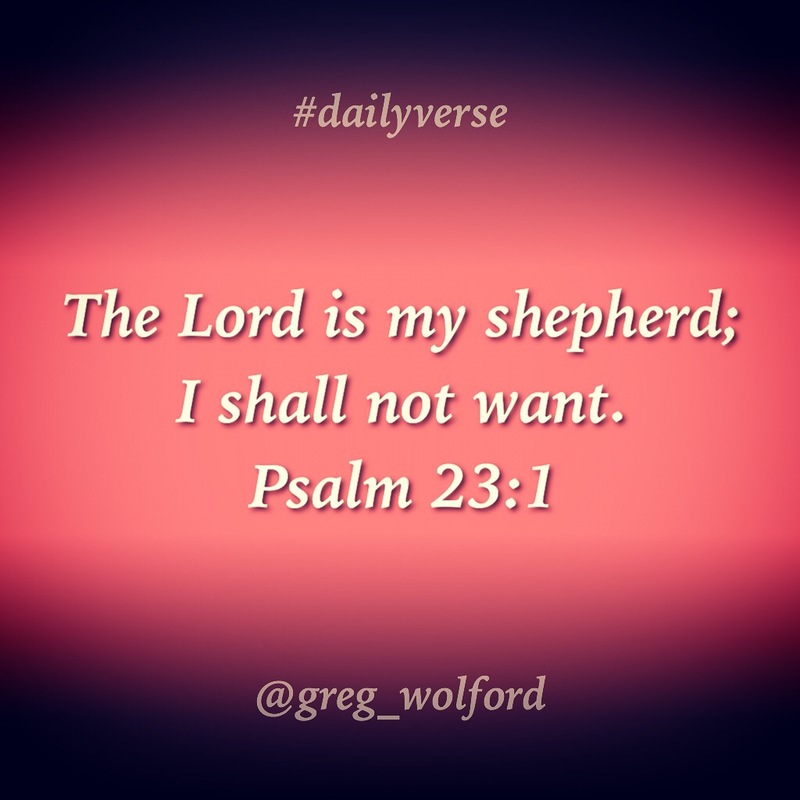 I will be found of you,” says the Lord. Perhaps you may wonder if you can find God? I assure you that you can. The Bible makes clear that you were created by God and put on the earth — at the right time and in the right place — to provide you the best possible opportunity to seek after and to find the Lord. “He is not far from any one of us.”(see Act 17:26-27). And you will find each other! It’s one of those strange moments in Scripture – Jesus makes a pair of mud balls and places them over the empty eye sockets of a man who was born blind, telling him to go wash his face at the pool. The man does so and – bam! – he can see! It is at this point that the story gets really bizarre. The religious leaders become so agitated by this man’s excitement and his confession of faith in Jesus, that they ultimately toss him out of the Temple! How ironic — a blind man sees, and sighted men are blinded by their self-righteousness. Such were the religious leaders in Jesus’ day – empty, and extreme. And such are those who prefer religion over relationship with Christ in our own day. It is uncanny how quickly religious minded people fall into the snare of their own opinions. An extraordinary miracle took place right before their very eyes, but they couldn’t see it because their minds were already made up about something completely different. They were dead set against Jesus – and therefore nothing He did could possibly be legitimate. Rather than acknowledge the miracle, they excommunicated the man whom Jesus had healed. When miracles come from mud balls we each may be faced with similar challenges – especially if our opinions are so set that we cannot see what the Lord is doing in spite of us. Don’t let religious opinions blind you to the miracles that come from mud balls. Otherwise, you just may be the one who ends up sitting in the dark. 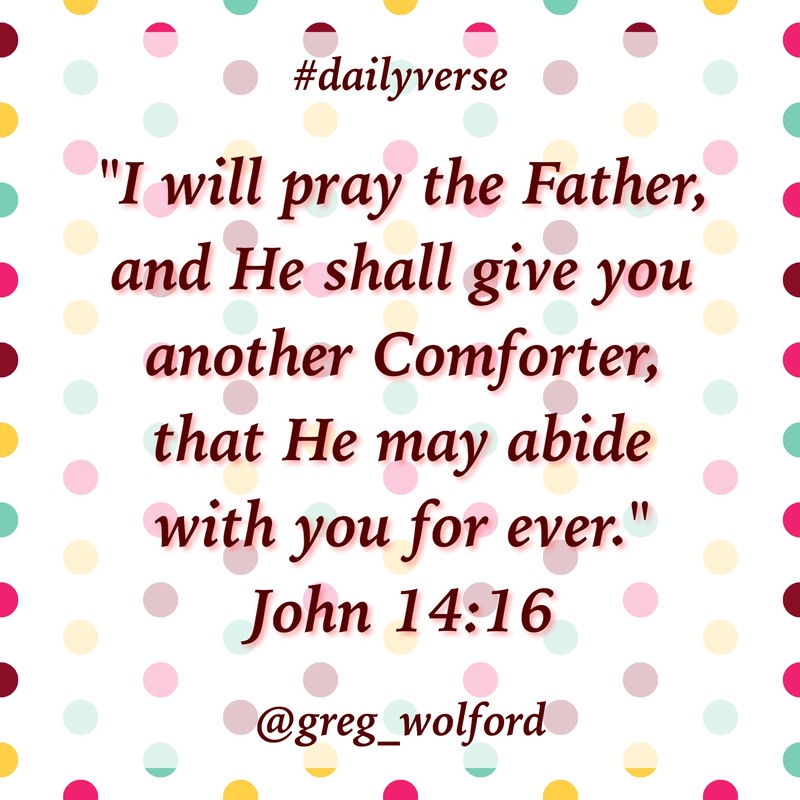 “I will pray the Father, and He shall give you another Comforter, that He may abide with you for ever.” — Joh 14:16. “I will not leave you comfortless: I will come to you.” Christ had been speaking of sending Another; now He says, I am coming Myself, so that we learn that He is so indissoluble One with the Holy Spirit, Whom He sends, that the coming of the Spirit is His own coming. Do not look for the Spirit apart from Jesus. As the sun comes in the light, so does Jesus come in the Spirit. When we are filled with the Spirit, we shall not think of Him, but of Jesus to whom He bears witness, and when our hearts are taken up with the Lord, we may know that we have received Him, who is the Gift of gifts. “‘He shall teach you all things.” His lesson-book is the life and words of our blessed Lord. We may think that we are fully informed of all that He has said, but as we study the Bible, the Holy Spirit brings us back to them again and again, always revealing new light, and undreamt of depths. Never let a day pass without reading some of the words of Jesus under the guidance of the Holy Spirit. Thou hast not left us comfortless, O God. May life be renewed in its springs, by the gracious operation of Thy Holy Spirit dwelling within us, and leading us from grace to grace. AMEN.